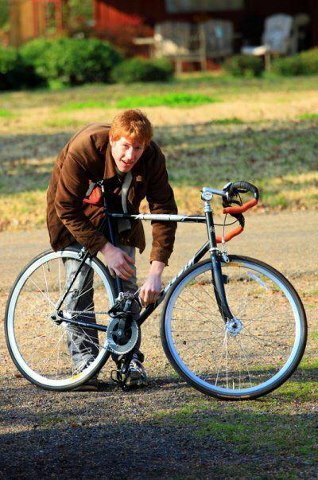 STOLEN BIKE ALERT: Jack Christie‘s black Fuji track with velocity wheels was stolen from Northpark Center Saturday evening, August 18. If found, please lock up bike and contact us at 214-452-1727. Please spread the word. If you find a stolen bike listed in this album, please lock up the bike and contact Switching Gears Cyclery. Thanks for your help! 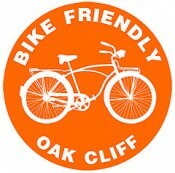 ← Welcome Bike Friendly Garland to the Family!